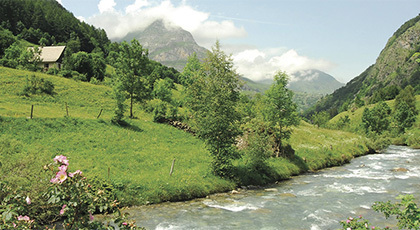 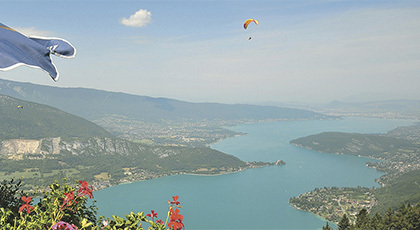 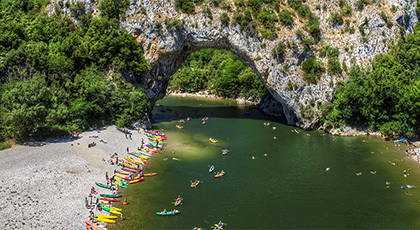 Find a great value caravan park in France's southern regions of Ardeche & Auvergne. 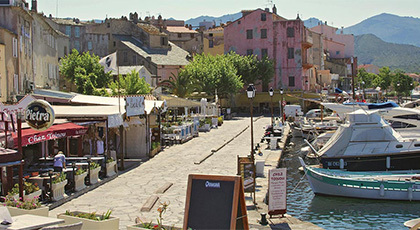 Find your break at a holiday park in Corsica to enjoy this pretty Mediterranean island off the coasts of France and Italy. 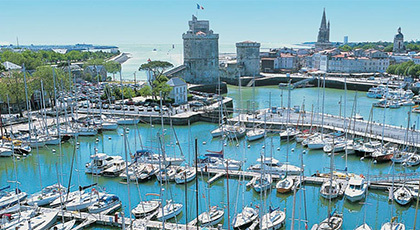 Find a great value caravan park on France's south west coast in Gascony or the Gironde, or in the mountain of the Pyrenees. 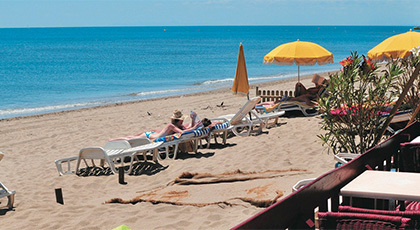 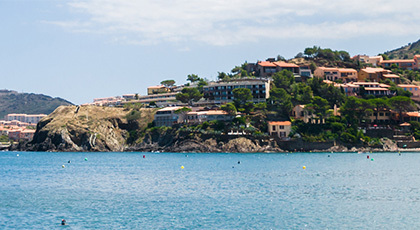 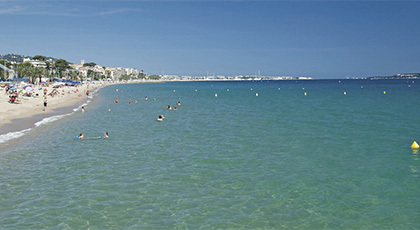 For a sunny break head to one of our caravan holiday parks in Languedoc, a Mediterranean region in south east France. 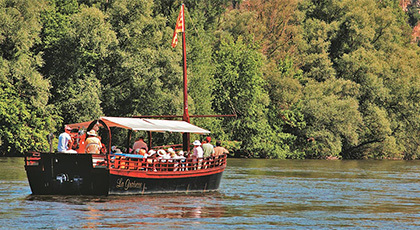 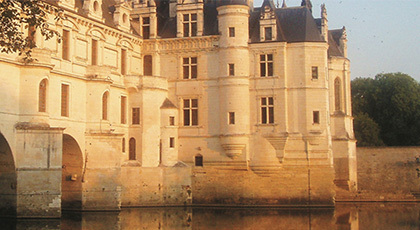 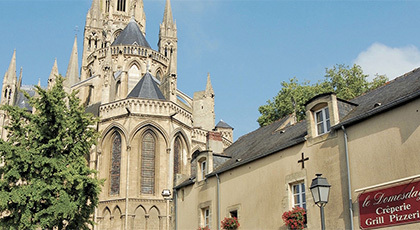 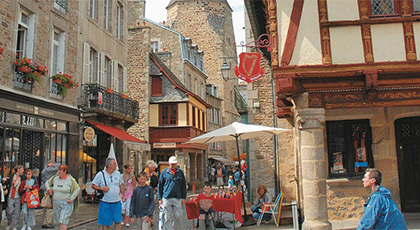 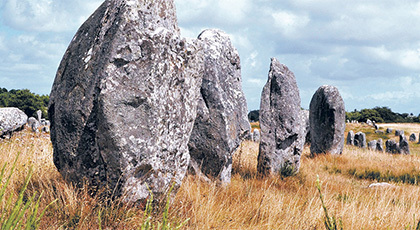 Search our caravan holiday parks in the Loire Valley and on the Loire's Atlantic coast. 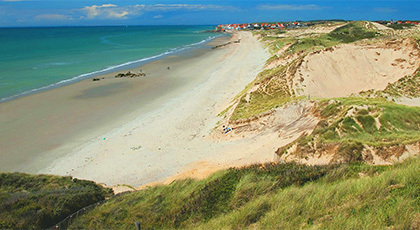 Search our caravan parks in Normandy to enjoy a taste of France without an epic journey to south or west coast. 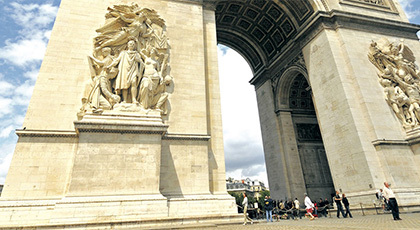 See our caravan parks near Paris for trips to France's cool capital and the amazing EuroDisney. 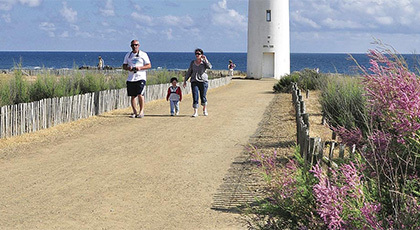 Find a great value caravan park in the sunny area of Vendee south or on the tiny Ile de Re of France's west coast.